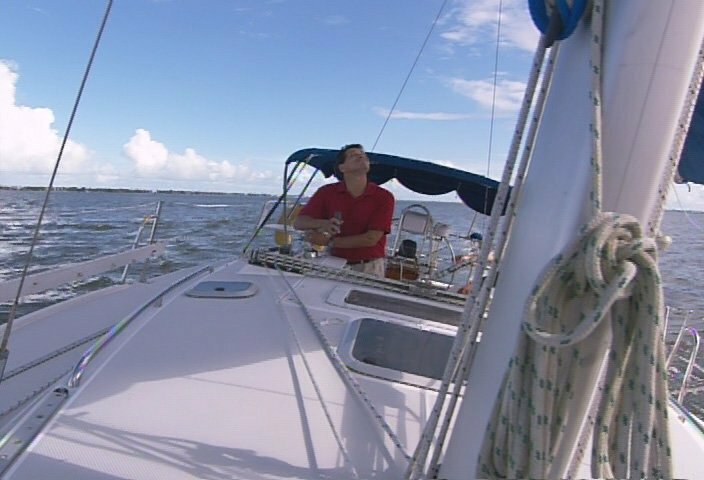 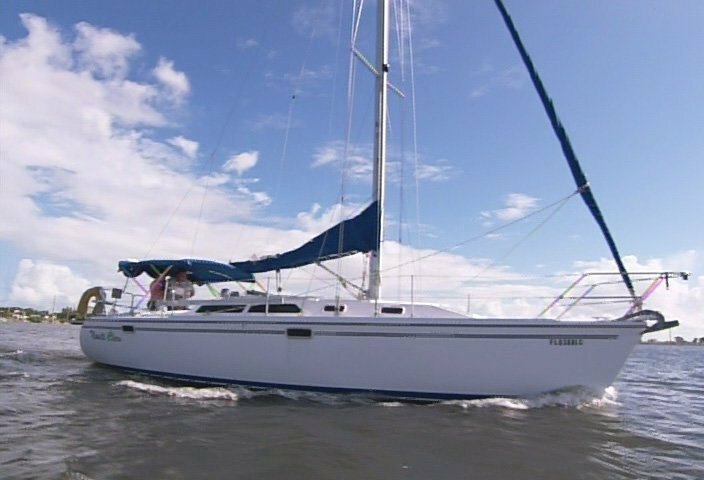 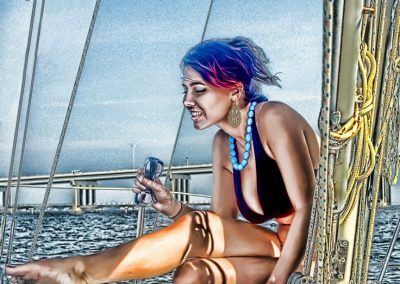 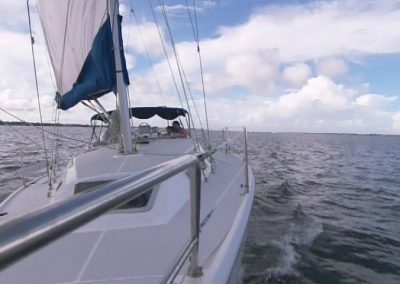 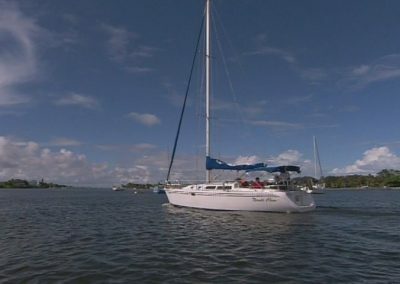 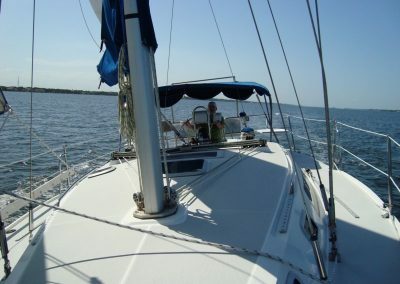 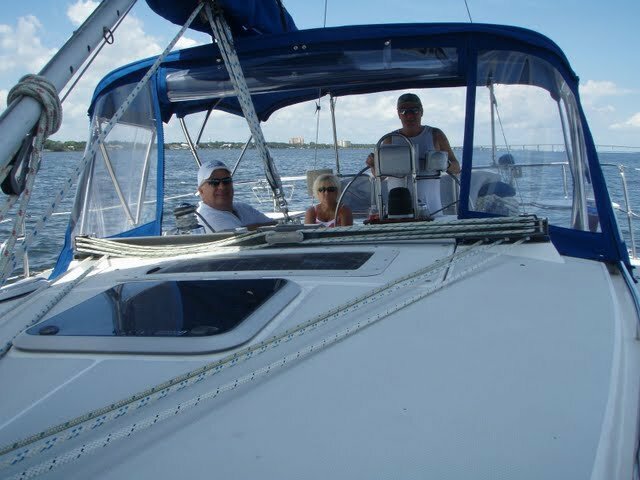 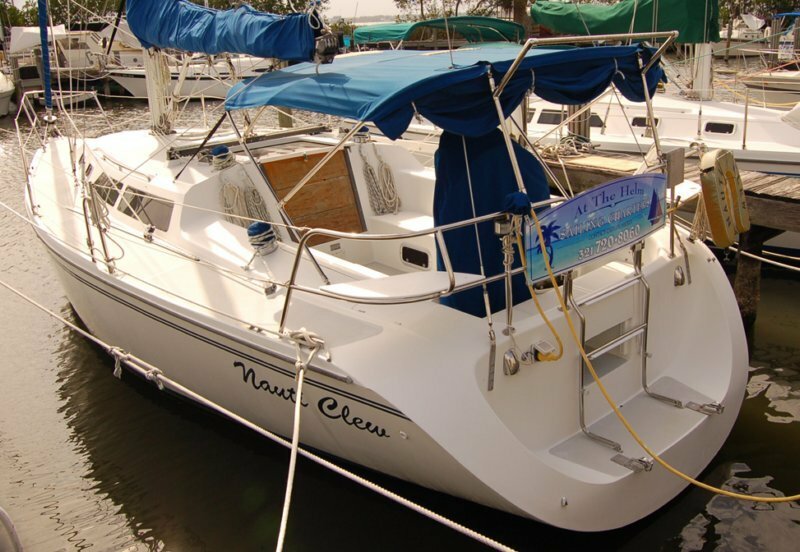 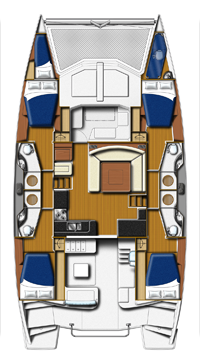 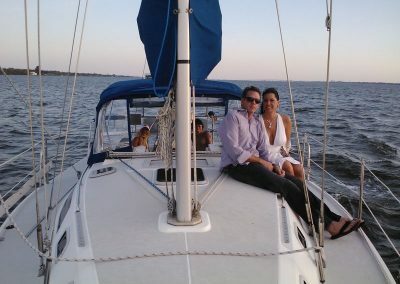 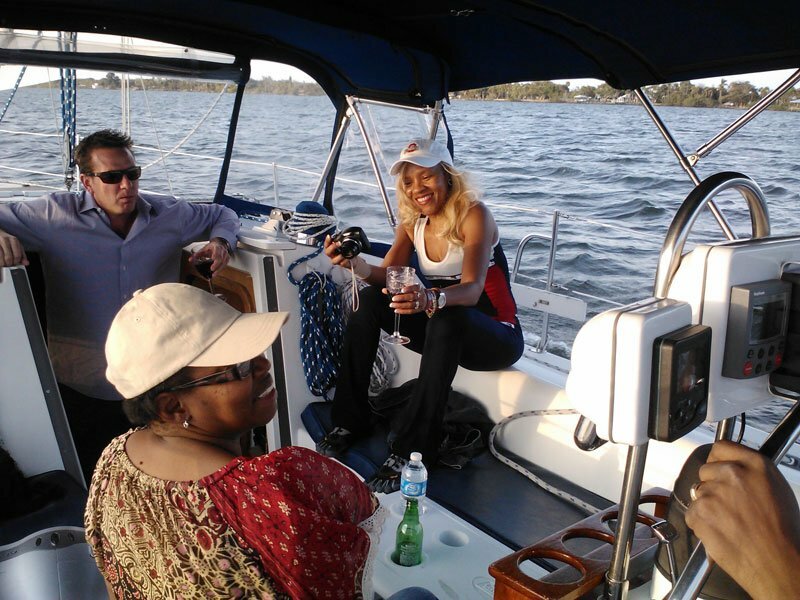 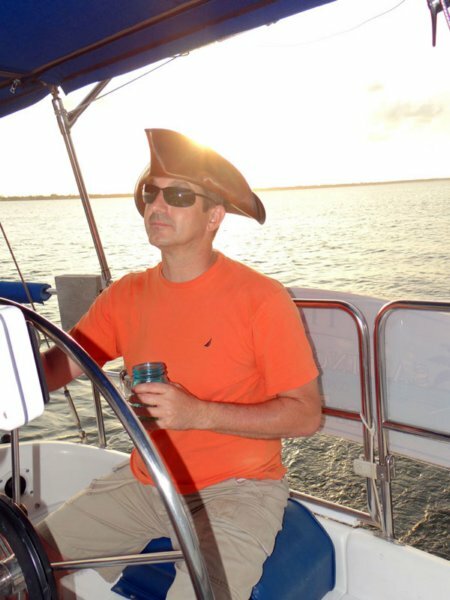 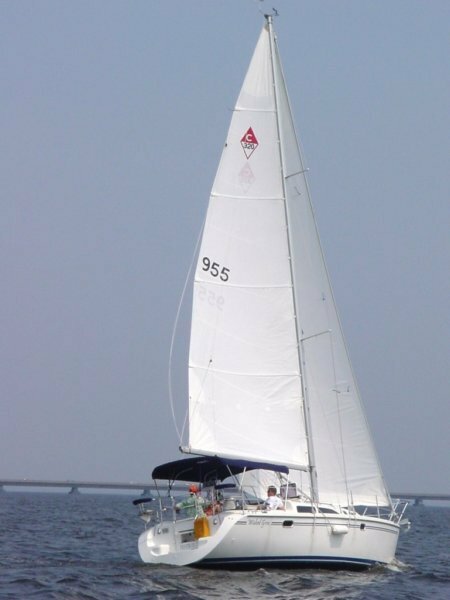 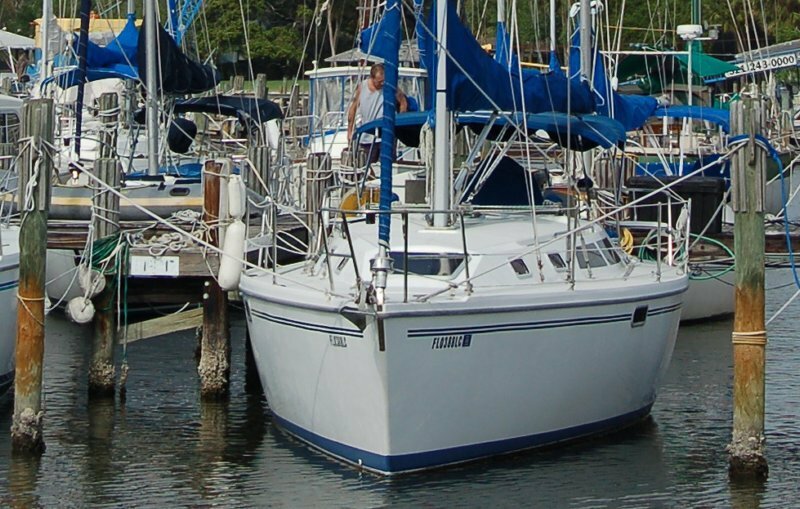 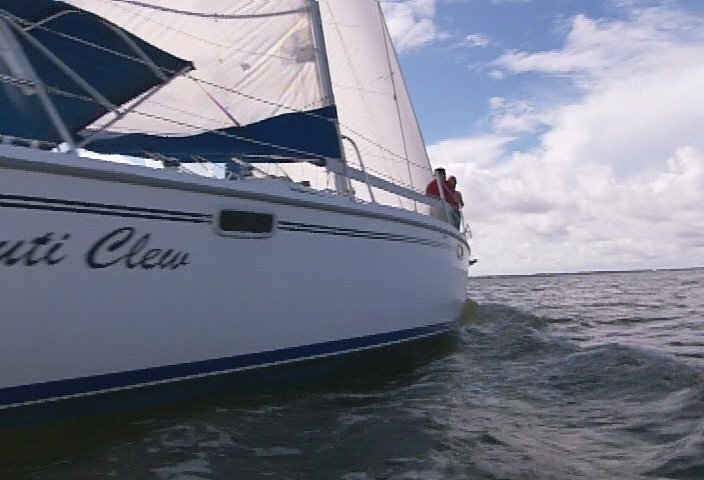 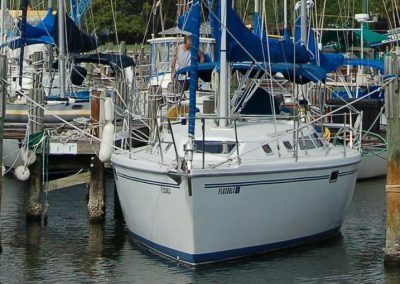 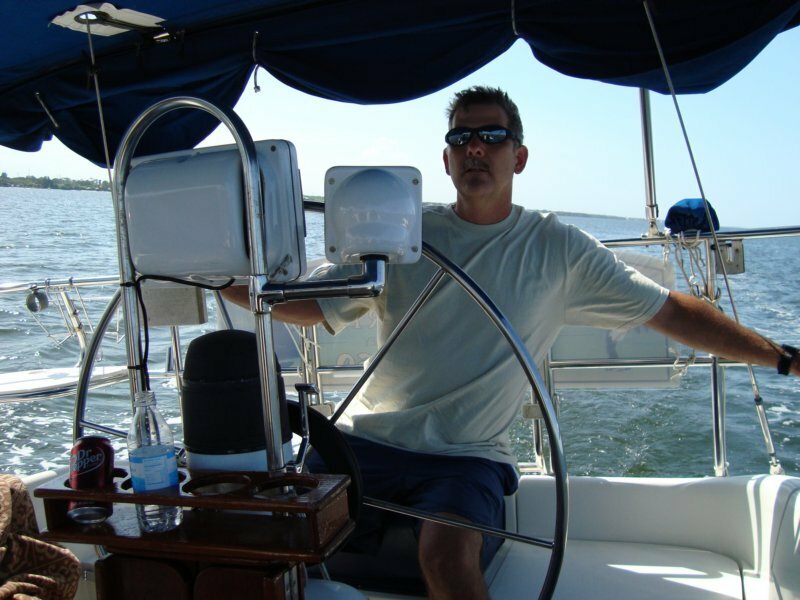 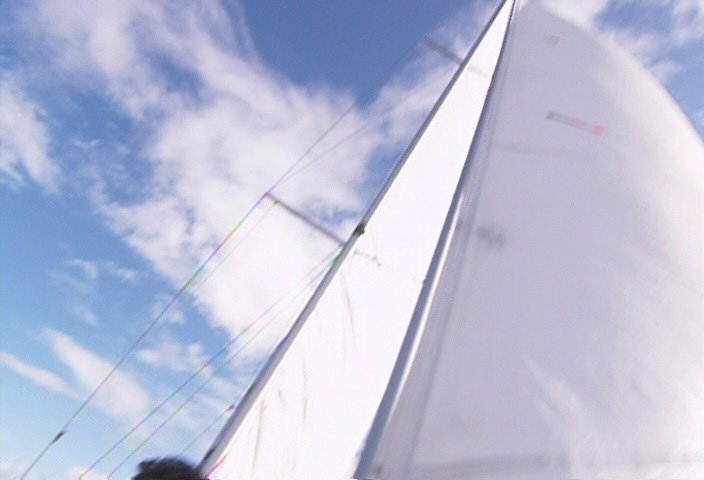 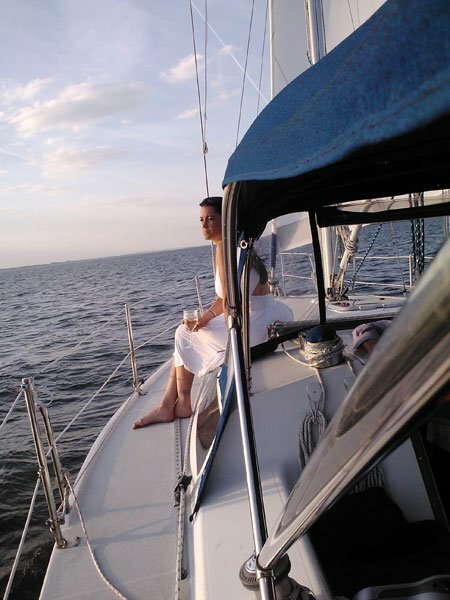 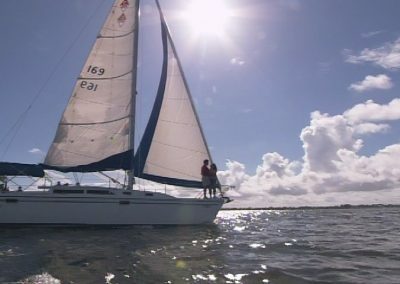 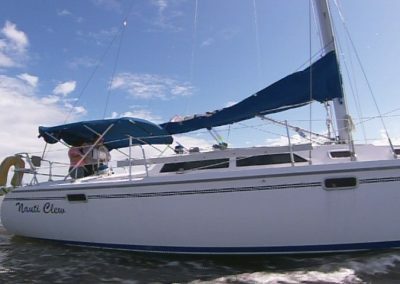 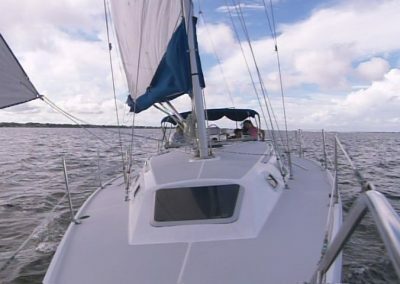 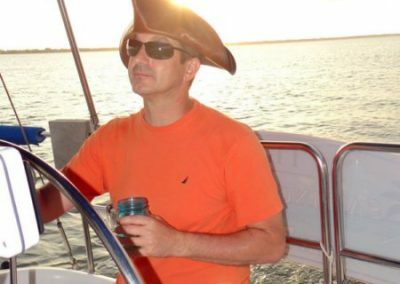 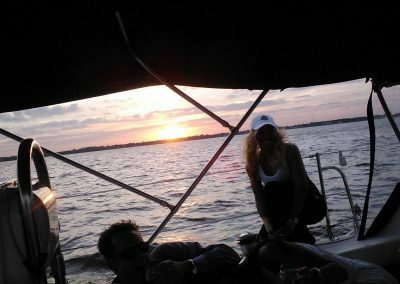 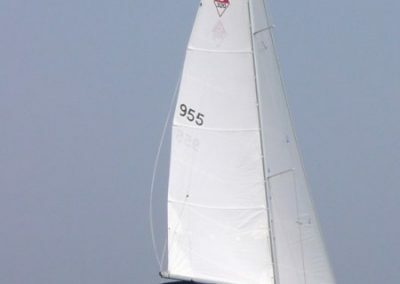 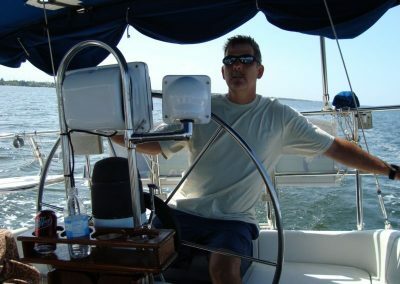 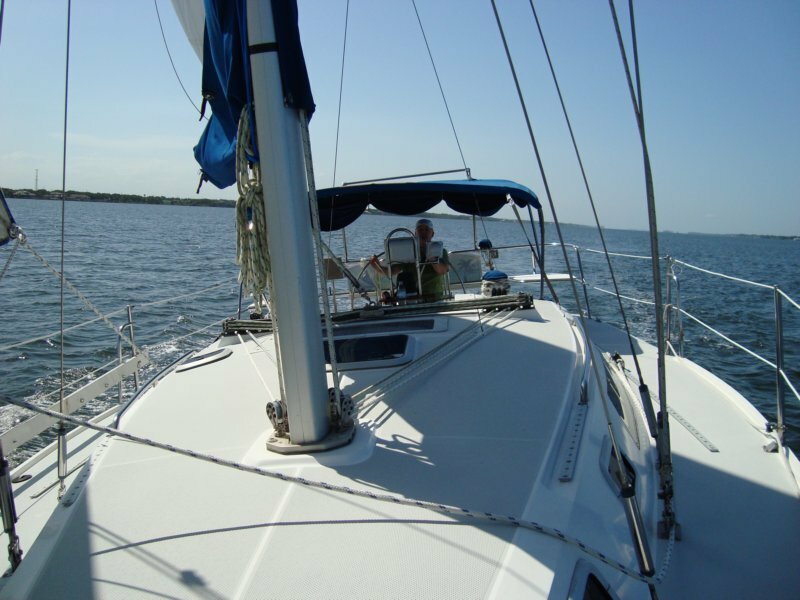 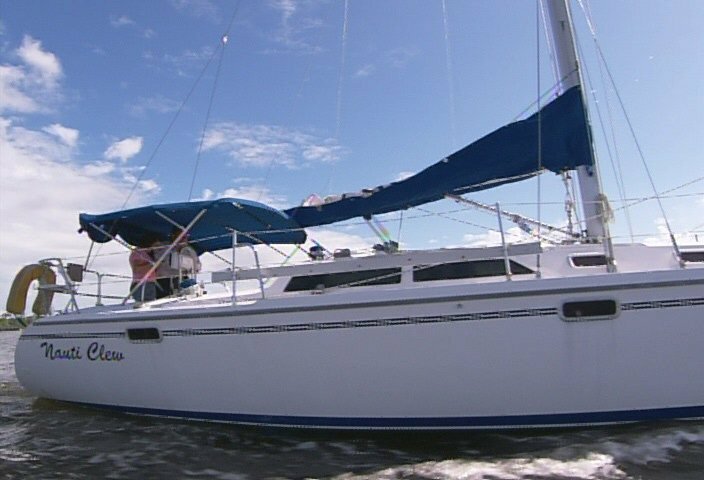 At The Helm is a sailing charter out of Melbourne, Florida, which sails on the Indian River. 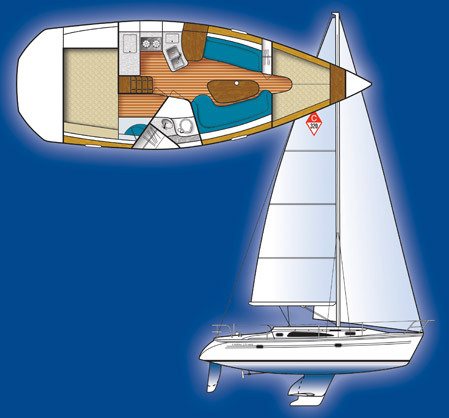 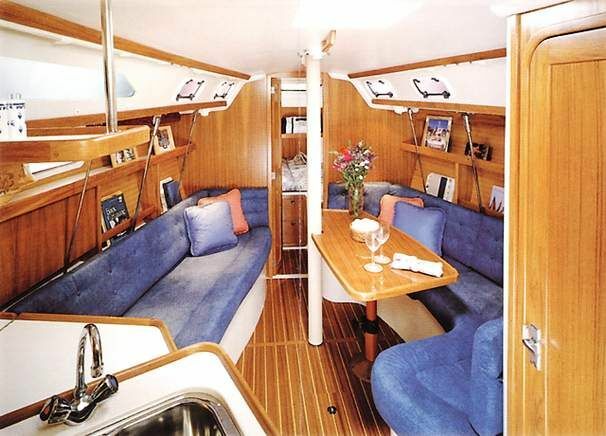 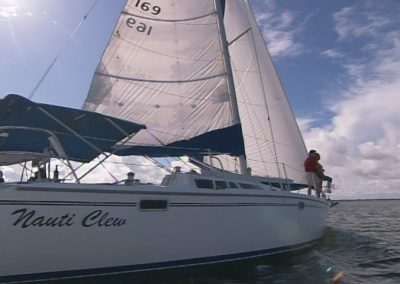 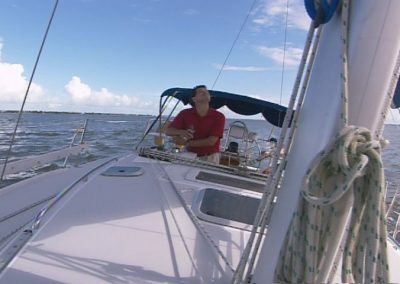 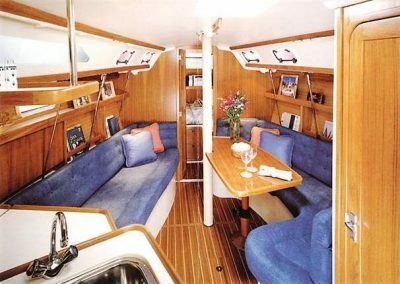 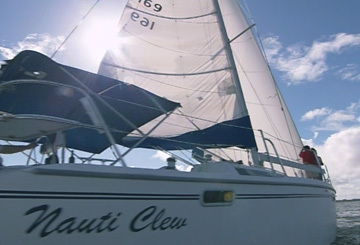 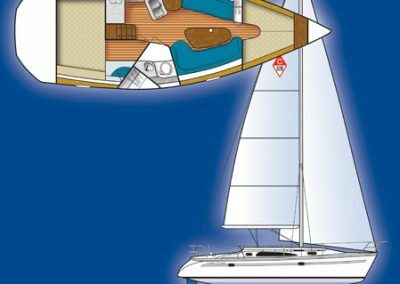 Sail by day or Moonlight with Captain Mickey aboard Nauti Clew, a 32 foot Sailing Yacht. The perfect way to unwind, relax, or spend time with friends or someone special. 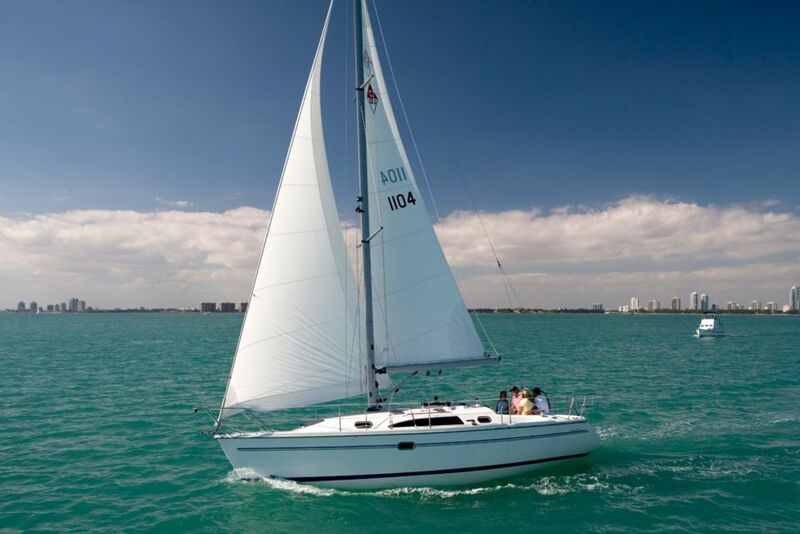 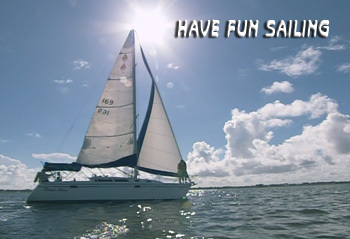 Have an exhilarating or relaxing Sail. 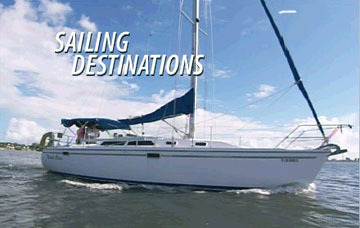 Located along the East coast of Central Florida, near the Kennedy Space Center, Cocoa Beach, Orlando and Disney World. 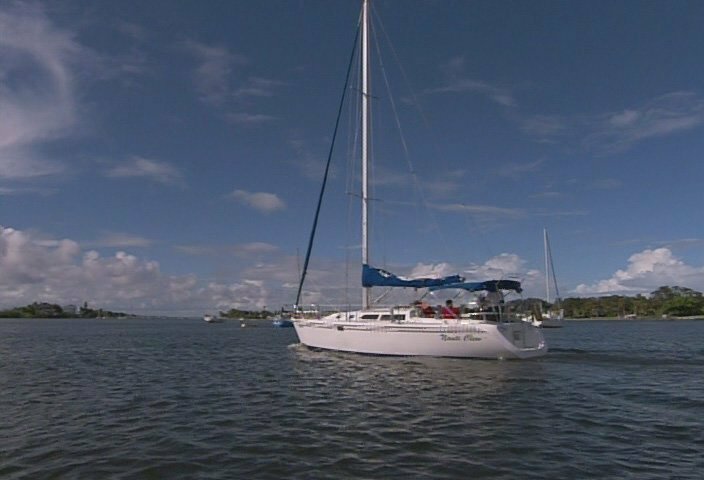 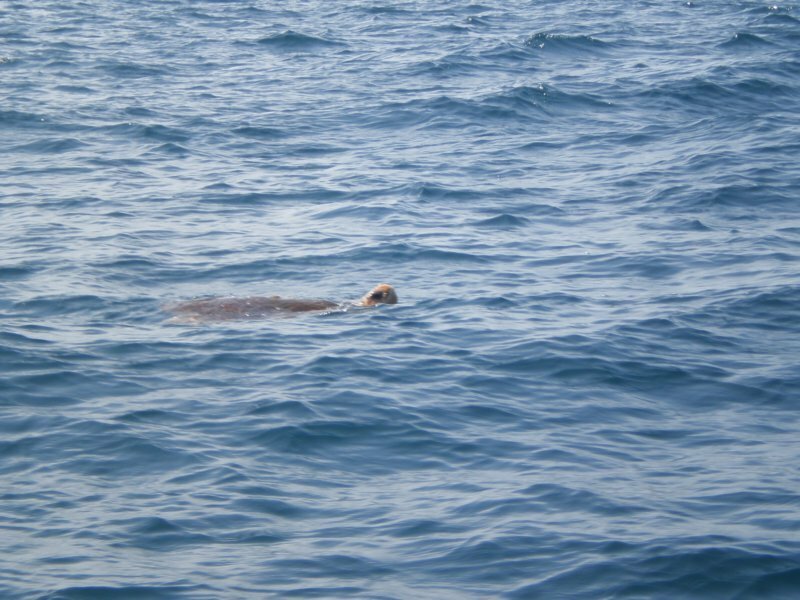 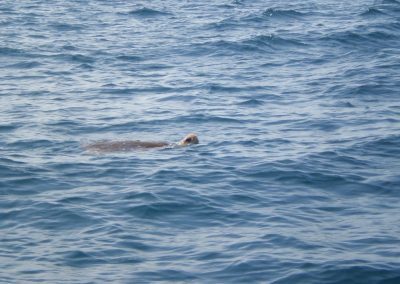 Brevard County waterways and beaches offer marine mammal observation such as Dolphin and Manatee. 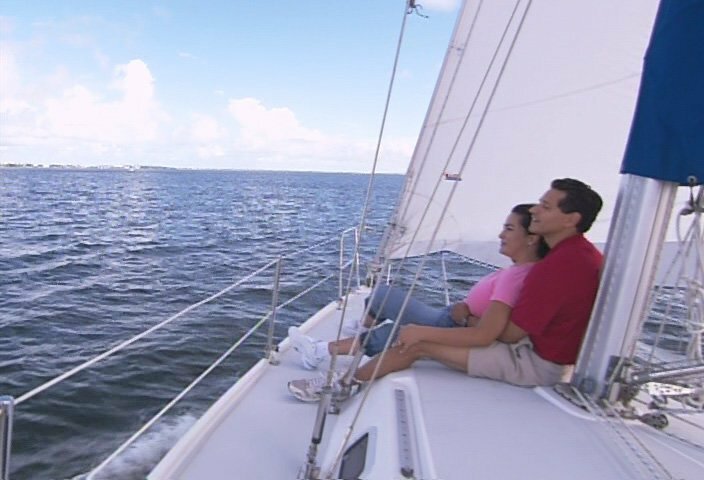 The waterways also offer fishing and wild life viewing. 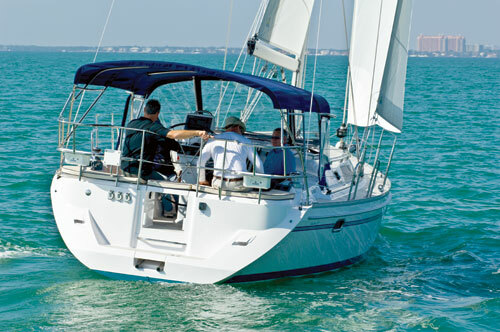 Our mild climate allows for year-round outdoor activities.